The legendary pro wrestler, Ric Flair, was rushed into surgery after being admitted to hospital over the weekend due to ‘tough medical issues’. 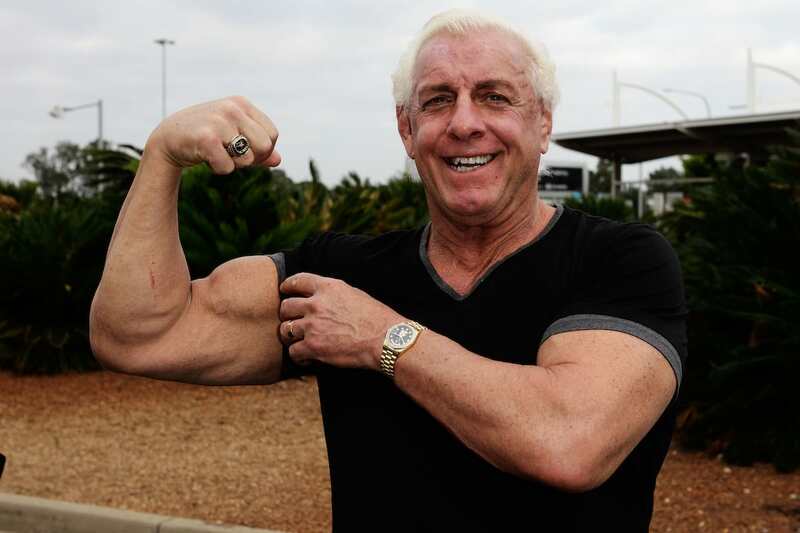 The 68-year-old Nature Boy was admitted to hospital and his management asked fans for ‘prayers and positive energy’, which seems to have paid off. 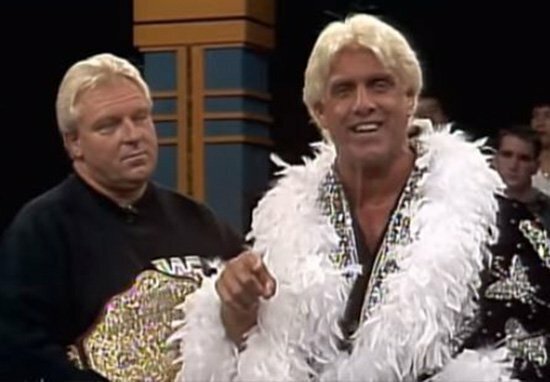 After a 40 year career in the wrestling industry, Flair has given us decades of entertainment. Despite a ‘routine morning’, Ric was admitted to hospital on Saturday where his condition, the exact nature of which remains unconfirmed, is said to have taken a turn for the worse. Flair’s management, Legacy Talent LLC took to Twitter to break the news on Monday, after Flair was put into a medically-induced coma. Melinda Morris Zanoni was also the person to share the good news that Ric’s surgery was a success, but that there’s ‘still a long road ahead’. Flair is out of surgery and resting, with his family by his side, a rep for WWE told TMZ Sports. Our thoughts are with you, Nature Boy.